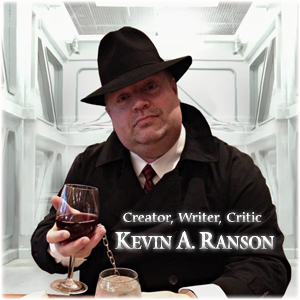 …if you have questions about my work, are seeking an interview, need a guest author/creator/critic for your convention, are seeking a panel moderator, are interested in my cover work, or really for anything at all. You may also contact/follow me on the social networks above my picture on the left. I don’t bite. Much. Or often. Well, not too often. Also: if you’re seeking an Authorgraph for your ebook, here’s the link.